Going into our 11th year, over 1700 children with Down syndrome and other disabilities are home with their “forever families” found through Reece’s Rainbow. Where is home and where are the children? Well, that is what we do. We find children with Down syndrome and other disabilities in orphanages and institutions in countries throughout the world, then advocate for and provide grant funds for their international adoption into loving homes in the U.S. and Canada. We share the children on our website, our blog, through social media, and raise grant funds for them. Once a child has a family committed to adopting them, we help them raise the funds to help offset the cost of the adoption. Once the families are ready to travel, we disburse those grant funds to the family. With an average international adoption costing upwards of $25,000, every penny helps and can literally change the course of a child’s life. We have disbursed more than $13 million in adoption grants to save them. I’ve been with Reece’s Rainbow since the first Christmas appeal in 2006 as the Director of Design & Marketing. I’ve been blessed to witness almost all of these children’s homecomings! I asked our families to share with us what international adoption of children with disabilities looks like. The following photos are their answers. The photos speak for themselves — the difference a family can make to a child deemed unworthy in other countries. They are their own best advocates. From orphan to local ambassador. Bobby Baird home March 2013 from China. Duchenne muscular dystrophy. Edna Love Boswell. Adopted at 15 months, now 4 years 10 months old. Down syndrome. Siobhan Klassen, gotcha day in Bulgaria Dec. 2015, 4 years old. 1 year later, 5 years old. Sterling Hinz, adopted from Ukraine in 2011. He has a dual diagnosis of Down syndrome and autism. Sterling’s brother Laird, adopted from Bulgaria in 2015. He also has a dual diagnosis of Down syndrome and autism. Jocelyn Lentz, adopted from Bulgaria. Referral, pickup, three years home. Down syndrome. Josiah Decker, adopted from China, August 2014. Down syndrome and congenital heart defect. Ryan, adopted from Bulgaria in 2015. Cerebral palsy and microcephaly. Moses Poweska, age 6. Cerebral palsy, strabismus, intellectual disability. Alexander Mounts, adopted in October 2011 at age 5, from St. Petersburg, Russia. Now 11. Down syndrome. Gabe Decker, adopted from Russia in August 2011. Down syndrome. Dottie Averett, adopted in 2015. 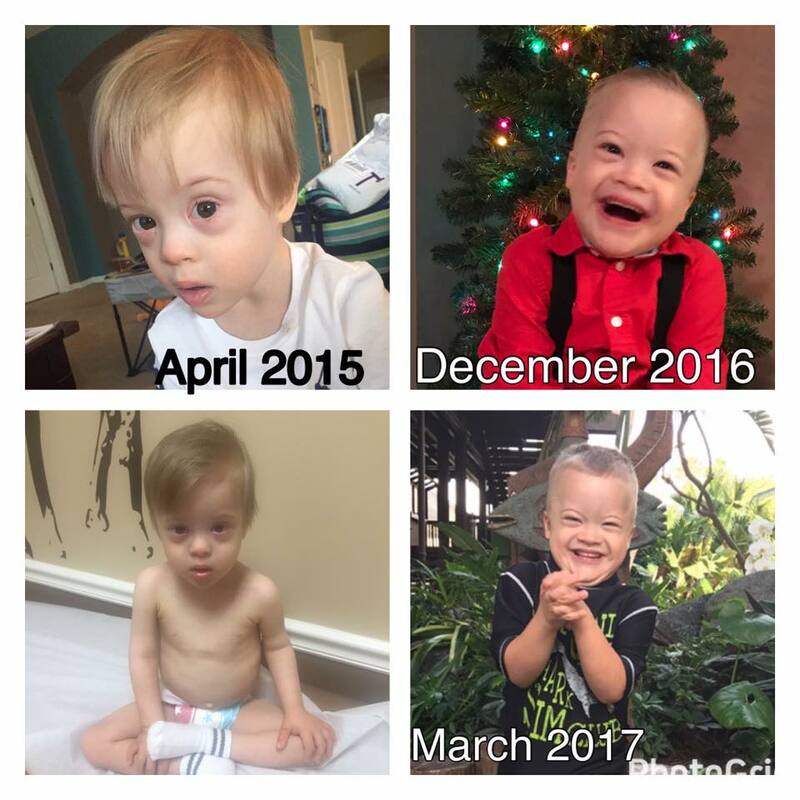 Kristian Howell on gotcha day 11/27/15 and last week. Home 15 months. Down syndrome, polydactyl thumb, fused toes. Ian Crow, age 3.5 when adopted in August 2015. Home 18 months. Developmental delay. Hiro Howell, home 8/5/13 at 16 months. He’ll be 5 in 2 weeks. Down syndrome. Jeremy Osborn, home 1 year from Ukraine. Down syndrome. Sarah Osborn, 1 year home from Ukraine. Down syndrome. Ruby Osborn, home one year from Ukraine. Down syndrome. Krystina Beamish became our daughter in April 2011 at 6 and a half years old. She was labeled as moderately intellectually delayed with weak muscles. McKenzie Morse, adopted from Russia in 2012. 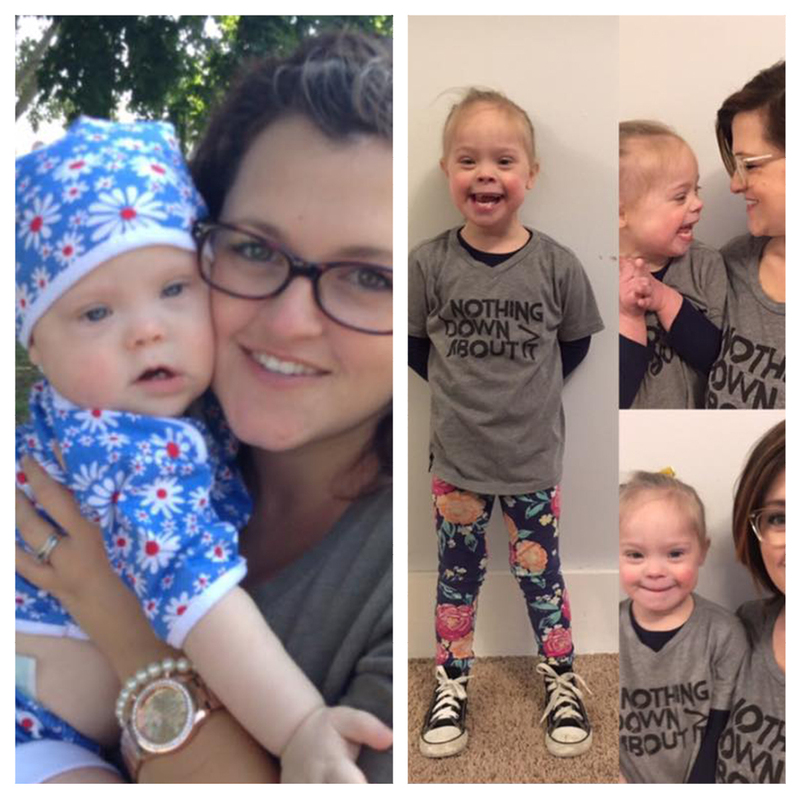 Down syndrome and congenital heart defect. Lily Mei Martinell, adopted from Nanning, China 12/2013 at age 2, now 7. Profoundly deaf. Reece’s Rainbow is a voice of hope for these children. The need is great, but the opportunity is greater. Learn more at Reece’s Rainbow.